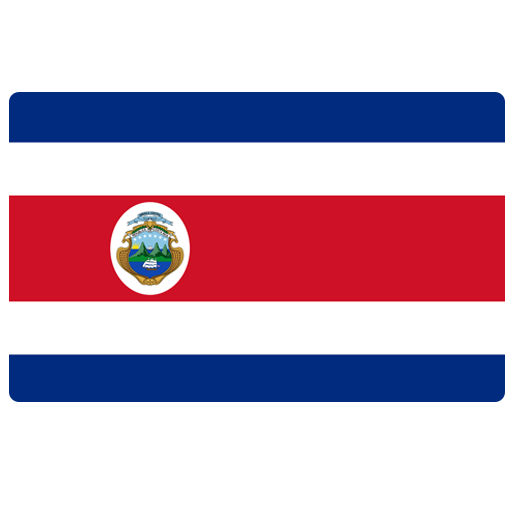 I remember when 4 years ago Costa Rica made some good results at World Cup, but this year I don't expect such success. 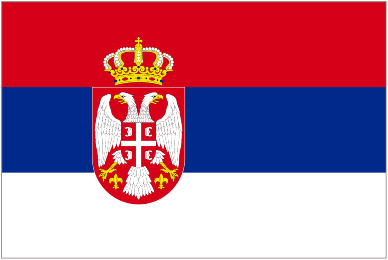 Serbia have variety of great names in big European teams such as Matic, Ivanovic, Kolarov, S. Milinkovic-Savic etc. I think that this team is able to cross group stage. In my opinion Serbia is able to make big surprise this season, they know to play good even against strong teams such as Brasil. Costa Rica lost twice in a row in warm-up games, while Serbia won against Bolivia with amazing result 5-1.